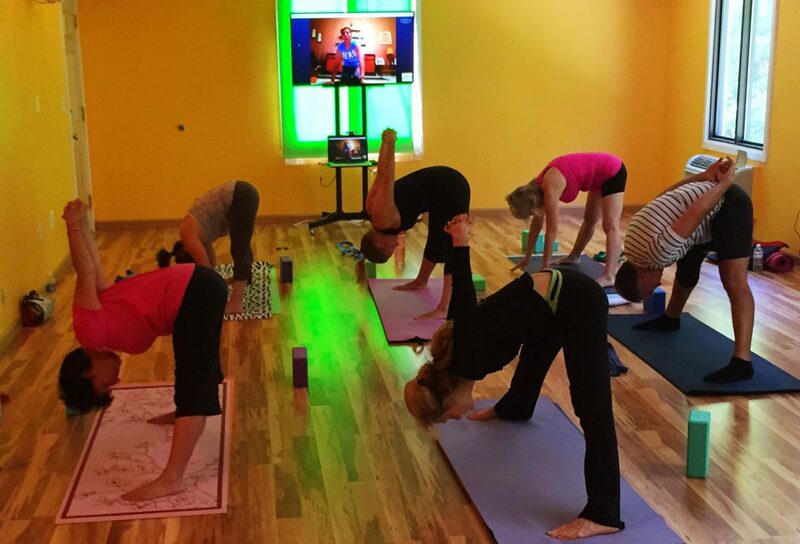 Every Body Balance now offers HD videoconferencing and pay-per-view capabilities for clients who need to travel or are stuck at home but still want to enjoy classes and training sessions with their favorite instructors. You can join your favorite class using your tablet or laptop and keep up your fitness training, even when you’re not able to join us at the fitness studio. Call or email us for details, or to schedule a link to an upcoming class. Sound complicated? It’s not. Let our Every Body Balance staff know which class(es) you want to attend, and they’ll send an email with a link to click that connects you. Simple.